CVHN serves more than 100 community health centers. Learn about member programs and services. 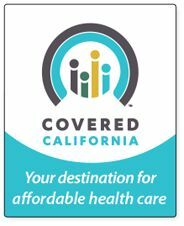 Central Valley Health Network is a Covered California Outreach, Education and Enrollment Partner. Contact our office for assistance in the Central Valley. Copyright © 2019 Central Valley Health Network. All rights reserved.